For those who've learned to live without a pay-TV subscription, 2014 was a banner year. Based on what I saw at CES, 2015 looks like it will be even better. In 2014, pay-TV subscriptions recorded their first full year of decline, and studies show that more people are abandoning cable or never getting it in the first place. The shift to streaming has put pressure on TV networks such as HBO and Showtime, who are finally seeing the light and making plans to offer standalone online video services. Sony even announced a streaming-only TV service, and while it may not be cheaper than cable, it will do away with cable's most unsavory practices. So what can we expect in 2015? Here are my predictions. Dish Network is the first company to launch on over-the-top pay-TV service. Sports programming is one of the biggest hooks keeping people tethered to a cable subscription. That's not going to change overnight, but the options for standalone sports streaming should expand in 2015. ESPN has talked about putting together a standalone package of content that doesn't exist on its main network, has signed deals with the NBA and MLS to stream live games, and will be part of Dish's upcoming Sling TV service. And although local blackouts are still a problem with standalone streaming services, MLB.TV is starting to chip away at those restrictions. While cable will still be your best option for local and regional sports networks, we'll see more alternatives crop up next year. With so many new streaming services becoming available in 2015, it's going to be pretty easy to bounce between them. In theory, you could hop onto HBO to binge-watch Game of Thrones, then switch to Showtime to catch up on Homeland, then get your Big Bang Theory fix with CBS. That makes me wonder if we'll see some efforts to lock people into lengthier subscriptions, either with contracts or discounts for annual subscribers. If not, subscription-hopping could become its own trend in 2015. It wasn't all good news on the cord-cutting front this year, as Aereo met its bitter end at the hands of the Supreme Court. The service aimed to bring the convenience of streaming services to local broadcast TV, with DVR functionality and support for phones, tablets and set-top boxes; but the court ultimately deemed Aereo's remote antenna system illegal because it avoided the need to pay carriage fees to the big networks. 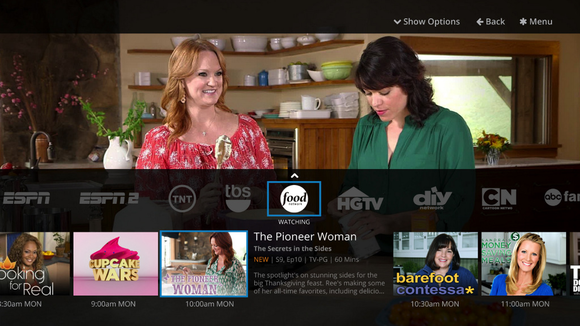 While the decision was a big victory for broadcast networks and cable providers, Aereo at least proved that there's demand for innovation in over-the-air TV. As a result, companies like TiVo, Tablo and Simple TV are working on legal alternatives that should see greater refinement over time. Meanwhile, the FCC looking into mandatory licensing of basic cable channels for Internet TV, potentially paving the way for new low-cost streaming services that don't run afoul of the law. Someone's going to get it right sooner or later. 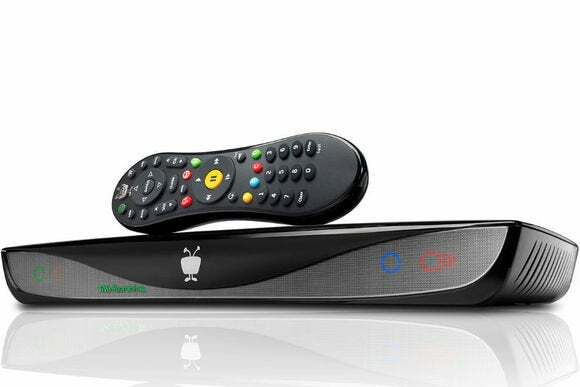 TiVo's Roamio OTA lets cord cutters record live TV from an over-the-air antenna. 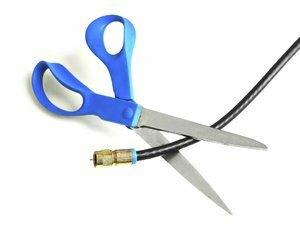 If we can't get true a la carte cable plans, with the ability to pick whatever channels we want, 2015 will see the emergence of smaller bundles. Dish is leading the charge with Sling TV, but with standalone offerings from CBS, HBO and others, we could even see the rise of bundled subscriptions from cable companies or other entities, as some analysts have predicted. 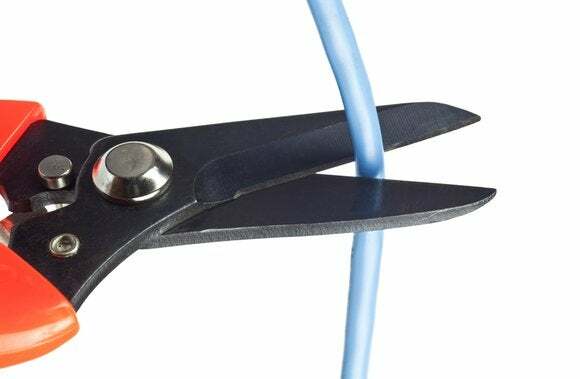 That might sound like the cable bundle we've grown to hate, but it would be be smaller, cheaper, and more customizable. If you thought cable apologists were insufferable in 2014, wait until you hear them next year, when standalone services from HBO and Showtime actually hit the ground. You can already picture their “gee whiz” ramblings about how all these standalone offers add up—as if they've never actually looked at their own cable bills lately. The NPD Group expects pay-TV bills to reach $123 per month next year. You'd have to string together a dozen standalone services to reach that amount, and that's hardly necessary if you're reasonably happy with just Netflix already. There's certainly value in the cable bundle for TV fanatics, but for many people it's like over-shopping at Sam's Club. You might be getting a great deal on all those wholesale goods, but you'd be better off buying only what you need at the grocery store. It might take until 2016 before the naysayers start to grasp that notion.